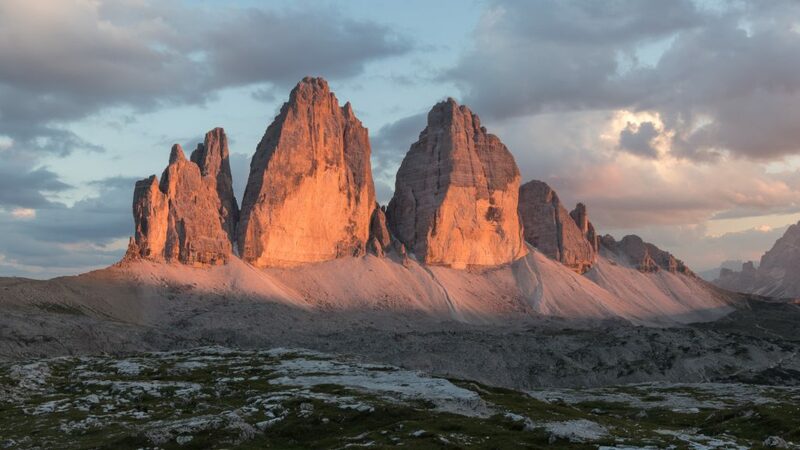 In summer we were hiking to Tre Cime di Lavaredo. We hiked from San Candido via Haunold Köpfel and die Dreischusterhütte. The views and nature is spectacular. Down was via the turist path, but with spectacular views. This entry was posted in Pictures and tagged Favorite, Hiking on Sunday, September 9, 2018 by Martin. 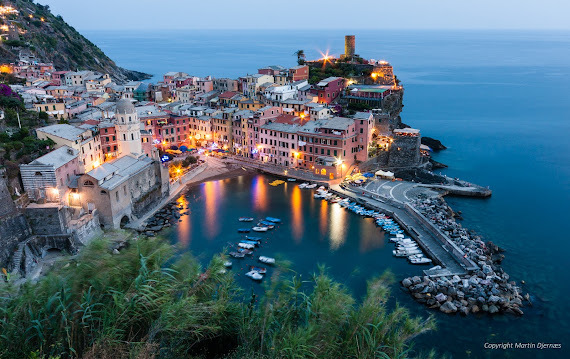 On a recent trip to Italy I took this picture of the small costal twon of Vernazza and while I like it I was somewhat suprised about the number of people liking it on 500px. This entry was posted in Pictures and tagged 500px, Cinque Terre, Hiking, Italy, Pictures, Vernazza on Tuesday, July 23, 2013 by Martin. We are so happy to tell that December 30th 2009 Luca was born in Herlev, Denmark, and we now have a second son. Felix, the brother, loves his little brother, but can not wait until they can play together. This entry was posted in Pictures and tagged Luca on Tuesday, January 12, 2010 by Martin. On the new website I will also be posting about some of my pictures. I’ve probably been taking nature pictures now for 5-6 years, first with film (negative and slide) and now digital. I’ll probably post some stuff about my camera gear once I get time to write it up for you, but for now you can browse a small collection of images I’ve posted here in a gallery. This is just a selection of my pictures – I’m not pro, still learning a lot, and no freak (do not get up every morning before sunrise to be in place to take the best possible picture). I spend time to take some pictures, but I also spend time with my family. Mostly this can be combined and therefor there are compomises. This entry was posted in Pictures on Monday, June 16, 2008 by Martin.